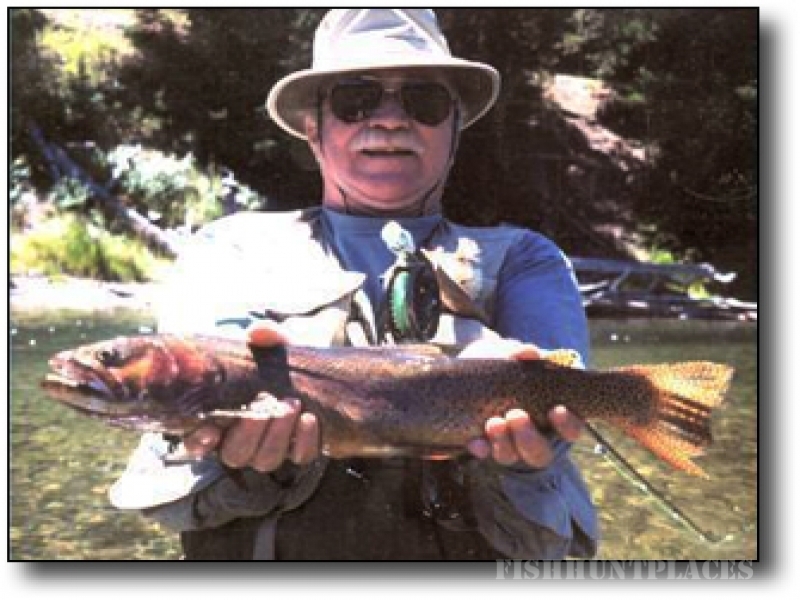 Berry Brothers Guide Service provides guided trips down the beautiful, pristine rivers of Arkansas. 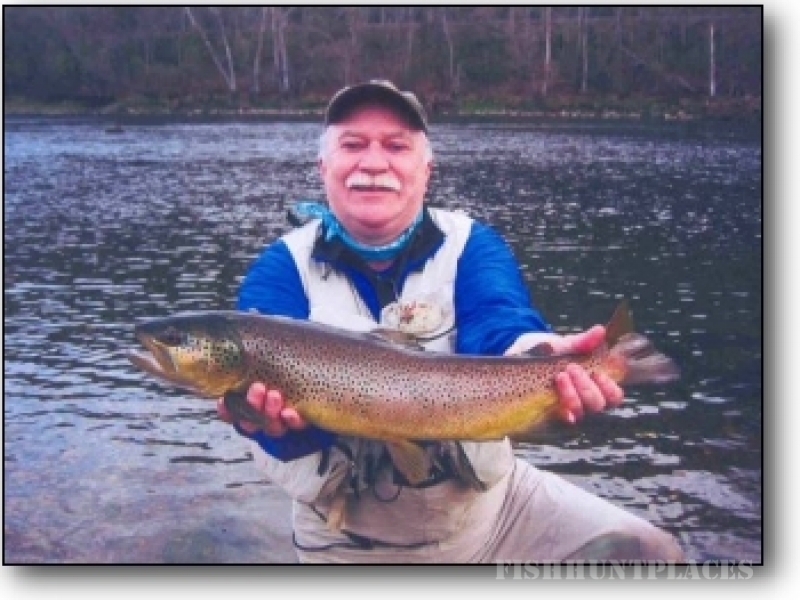 With more than three decades of experience, we have a variety of available packages for great fly fishing on White River, Little Red River, Spring River, and Norfork River. Our knowledge of the Ozark's Rivers means we know how to take advantage of high water and provide guided float trips to seldom-fished areas. Guides John Berry and Lori Sloas know how to make each guest feel at home in the Ozarks. 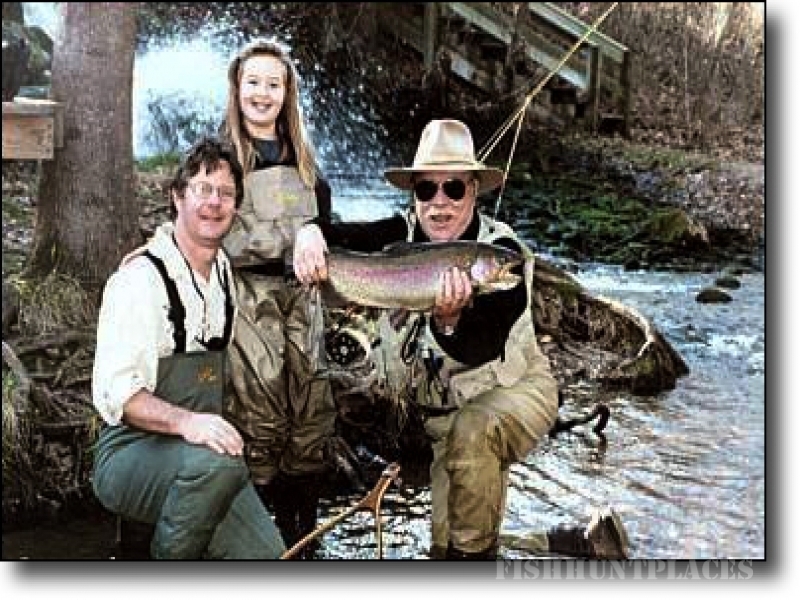 They also offer guided fishing trips on Dry Run Creek for budding anglers under 16 years of age. 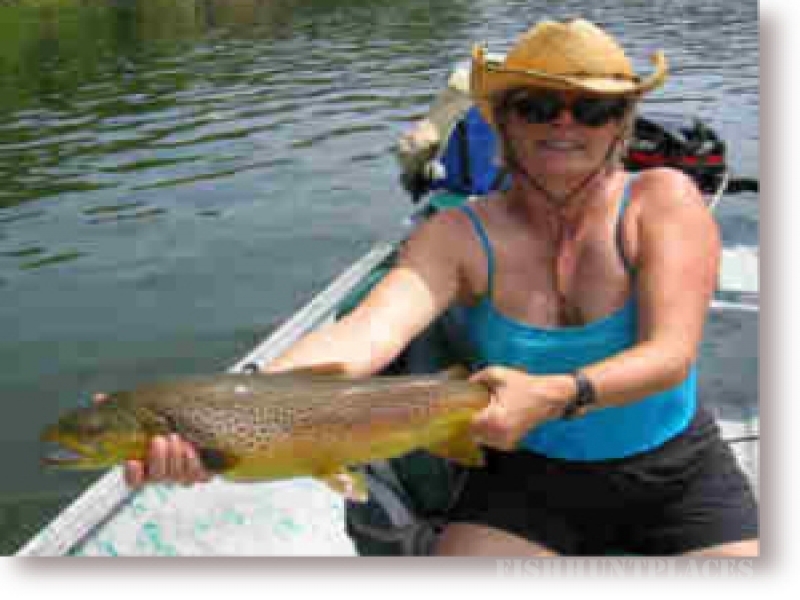 Each trip includes a catch and release on-stream fishing tour, lunch, soft drinks, and flies. With Berry Brothers, you can catch anything from trophy brown, cutthroat, rainbow, and brook trout in the crystal clear streams of the Ozarks Mountains. Contact Berry Brothers Guide Service for more information about guided trips in Arkansas, and to make reservations for your next Berry Brothers trip today!